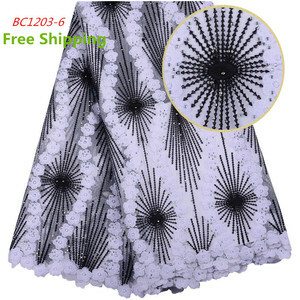 black sample beautiful floral flower french lace fabric for wedding dresses. related products company profile exhibition product flow certificate we have supplied lace for sainsbury/wal-mart underwear factory . Shaoxing Kulesi Textile Co., Ltd.
these trims are perfect for accenting haute couture garments such as chanel-inspired jackets-layer your trims for a unique and special look! we also carry a plethora of boucle, braid, fringed, and chenille trims. You can send us a sample,and we according your request and give your price. 3.can you supply sample9 Yes,we provide free sample with hanger size. but we have to charge yardage sample and courier charge on your expenses. Shaoxing Qingda Imp. & Exp. Co., Ltd.
etc Detailed Images More product About our company Hong Kong &ndash;Pearl River Garment accessories Ltd. The company has 9 years of experience and technical expertise in the global garments accessories industry. 3. Focus on garment accessories more than 9 years ,provide you professional product and service . 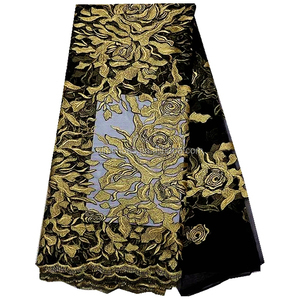 Alibaba.com offers 68,393 black lace fabric products. About 43% of these are lace, 3% are embroidered fabric, and 2% are knitted fabric. 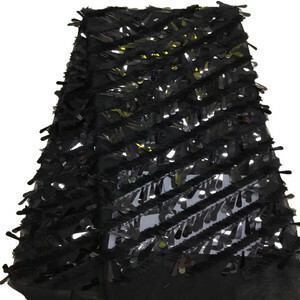 A wide variety of black lace fabric options are available to you, such as eco-friendly, elastic, and water soluble. You can also choose from 100% polyester, rayon / nylon, and spandex / nylon. As well as from embroidered, knitted, and jacquard. And whether black lace fabric is mesh, voile, or organza. 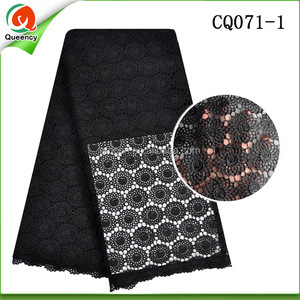 There are 68,239 black lace fabric suppliers, mainly located in Asia. 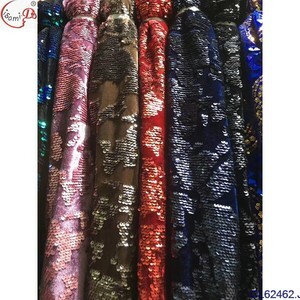 The top supplying countries are China (Mainland), Pakistan, and India, which supply 97%, 1%, and 1% of black lace fabric respectively. 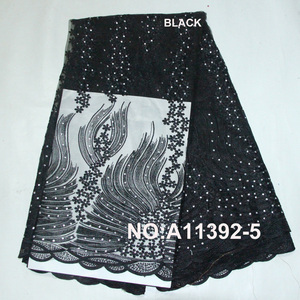 Black lace fabric products are most popular in North America, Western Europe, and Eastern Europe. You can ensure product safety by selecting from certified suppliers, including 5,009 with Other, 2,521 with ISO9001, and 853 with BSCI certification.